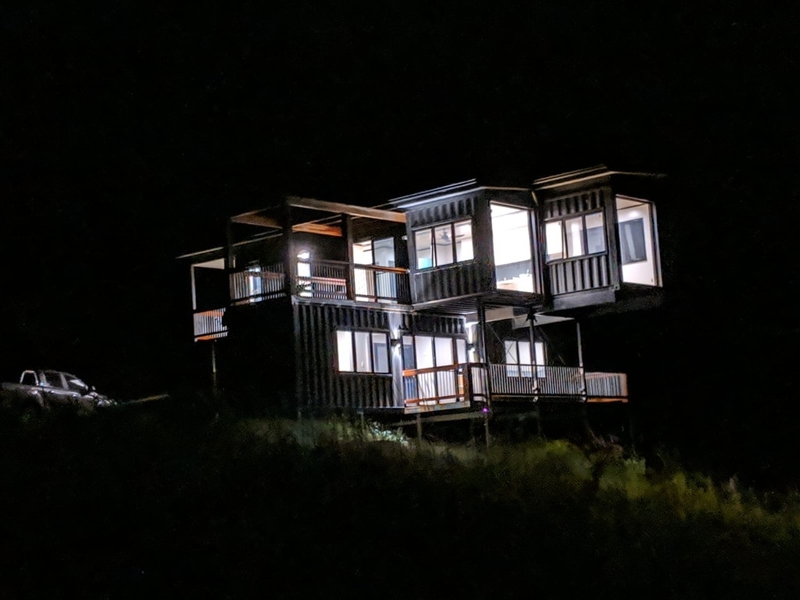 This epic home was designed and built by Container Build Group for our client. The brief was high end, one of a kind, to show of the external of the containers. 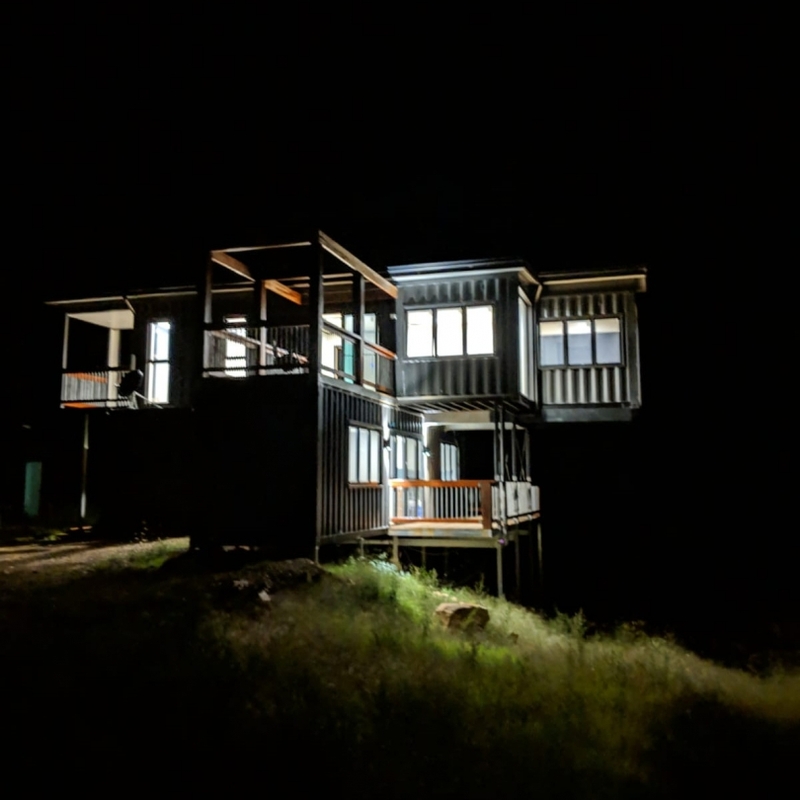 4 bedrooms, 2.5 bathrooms and full off grid capabilities. This is truly stunning. Final touches happening now. Watch this space for final video walk through. 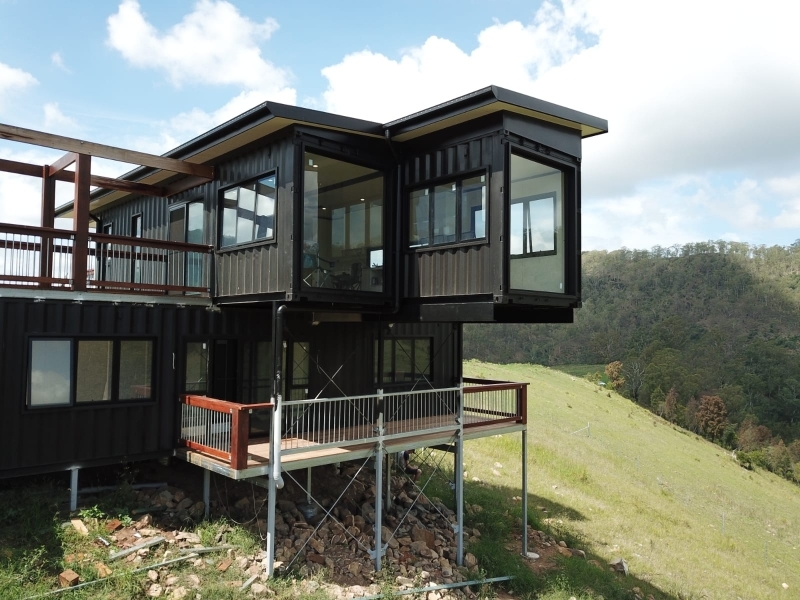 At CBG we genuinely offer the best price, service and container homes available for the Australian and International market. 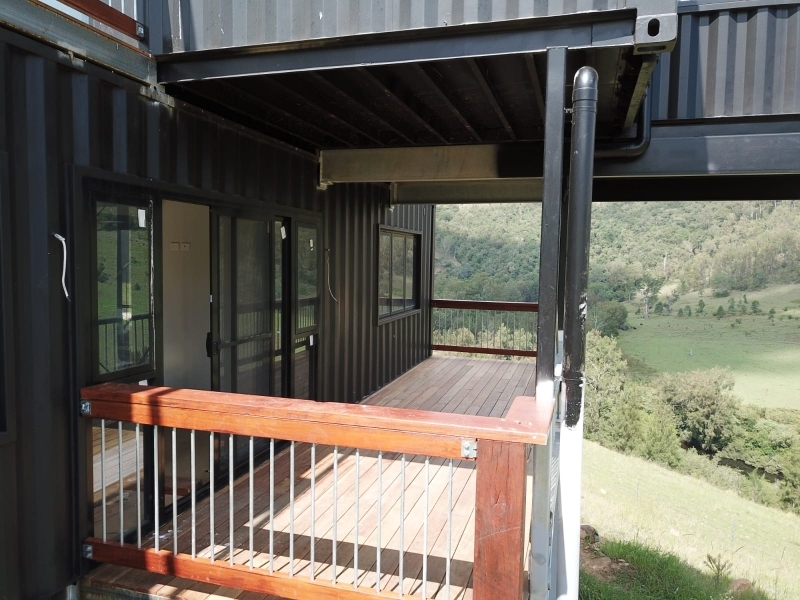 If you would like to discuss your requirements call us on 1300965359 or send us an email at sales@containerbuildgroup.com.au for a quote. 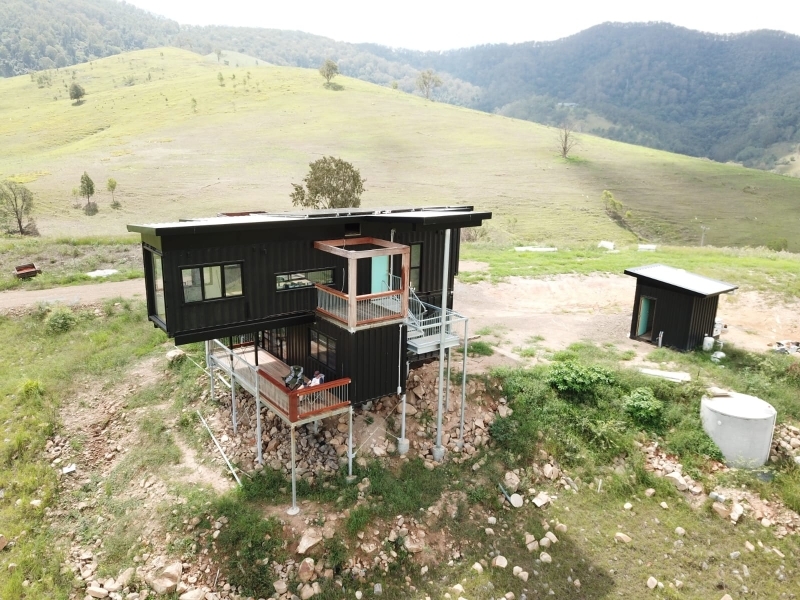 Shipping container homes are a great choice for families who want an eco conscience and functional home without going into unnecessary debt.